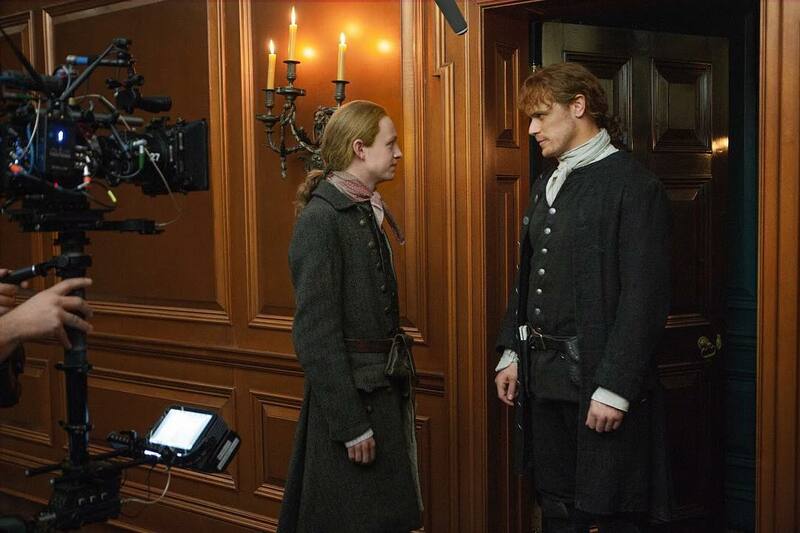 Great picture of John Bell and Sam Heughan. I am counting the days and minutes to Nov. 4. I know that Drums of Autumn will be amazing, full of danger, and excitement.